A good day for launching websites! 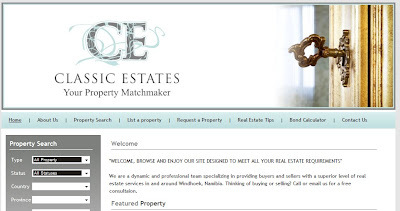 Two brand new template based websites have just been launched for a South African and Namibian client. 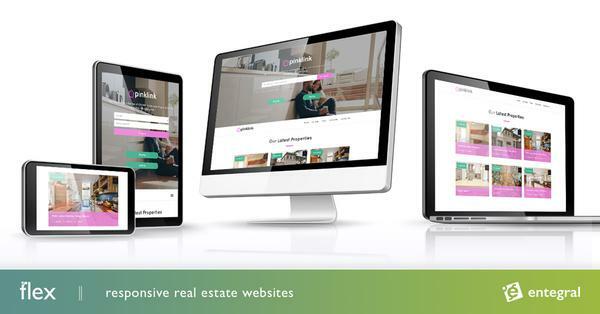 Classic Estates, a newly opened Estate Agency in Namibia, owned by Leandra Grobler and Primo Estates owned by Elsabe Kemp from Pretoria both chose a template website for their company. 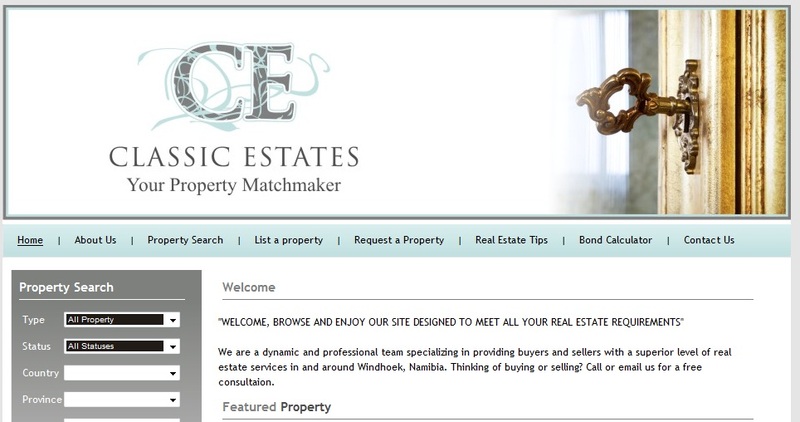 Both websites were developed and setup within two days and are ready for both estate agents to upload their listings.